WASHINGTON -- Officials at the Centers for Disease Control and Prevention, the very agency tasked with saving and protecting the lives of the most vulnerable, are now under order by the Trump administration to stop using words including "vulnerable" in 2018 budget documents, according to The Washington Post. The CDC and the Office of Management and Budget did not immediately respond to CNN's request for comment. 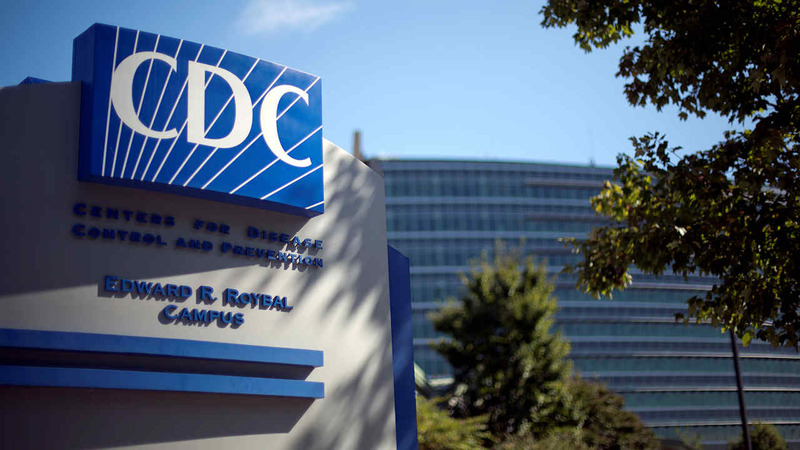 In response to ABC News' request for comment from the CDC, a Department of Health and Human Services spokesperson responded in a statement. "The assertion that HHS has 'banned words' is a complete mischaracterization of discussions regarding the budget formulation process," the HHS statement said. "HHS will continue to use the best scientific evidence available to improve the health of all Americans. HHS also strongly encourages the use of outcome and evidence data in program evaluations and budget decisions."